Yaaar! Listen up ye scurvy dogs, Cap'n Griff has some good news for you. 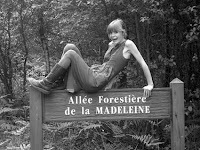 I received a nice e-mail containing some good news from the lovely Madeleine (pictured) of 'Rum Tum Tiddles' this week. 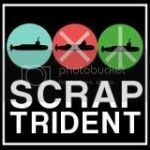 If that band name doesn't ring any bells as yet then sit back, relax and prepare to be educated and enthralled. 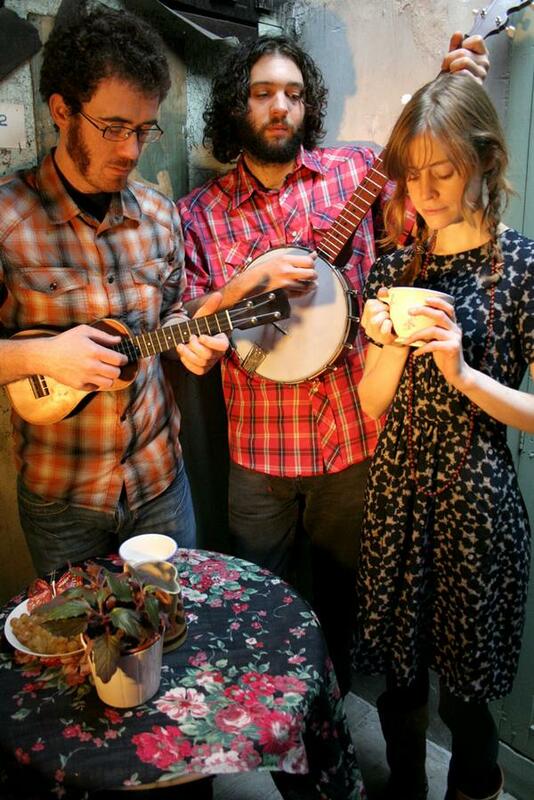 Rum Tum Tiddles are a band made up of Thomas Bevand, Madeleine Mosse and Fred Lambert. 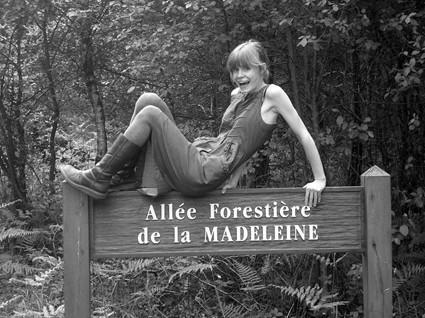 They are based in Nantes, France, although Madeleine, their singer, is English. Thomas and Madeleine met in the Balkans where they shared a very cold flat which experienced frequent shortages in electricity. This led to many candle-lit singing sessions, where Tom would play his guitar and Madeleine would sing covers (often of the gloomy folk variety). When they found themselves in France they began to play and sing with other people; leading to a very happy union with mandolin maestro Fred. "I have just posted news on myspace to say that our record will be out in the next few months (probably September.) It is called 'We Could Be Pirates' and will be released by Waterhouse Records in France. There will also be a new website with some free music to download and also to stream - coming very soon. We'll keep people posted about that through our myspace page." and finally, as a little bonus, this claptastic version of 'It's Too Late'. We hope you enjoyed that and we hope too that you'll support the band by visiting their site, going to see them play live and buying the new album when it comes out.